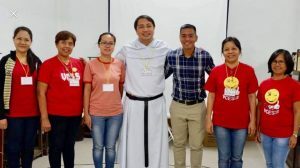 Valencia, NEGROS ORIENTAL—“The world is changing, we must cope with the changing world.” These were the words of Rev. Fr. 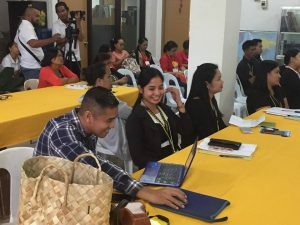 James Dexter R. Tanquis, OAR, School Director/Principal, last August 31, 2018 at San Pedro Academy, Valencia, Negros Oriental during the visit of Mr. Michael Angelo C. Maleriado who conducted a seminar on QR Attendance Code. Mr. Maleriado was known for an innovation that he introduced that went viral on the internet. The SPA family warmly welcomed the guest speaker with the astonishing sound of the school band, together with the students lining up from the new building to the gymnasium while raising their blue and yellow flaglets. The Petrinian Dancers showcased a production number as the final wave in welcoming Mr. Michael Angelo. Afterward, Rev. Fr. James Dexter R. Tanquis, OAR gave remarkable opening remarks with the overall thought stating that innovation can improve education. Mr. Michael Angelo’s seminar then followed. 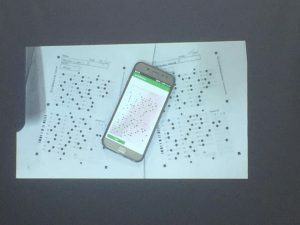 The talk was about how he has come up with an easy, fast and paperless way of checking the attendance of his students at General Emilio Aguinaldo National High School which the school’s population is estimated to be at about over 10,000 with around 60 students per section. 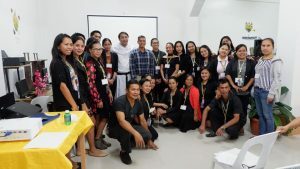 With this fast and systematic method, Mr. Michael Angelo was able to effectively provide a quicker and more convenient approach to classroom management. 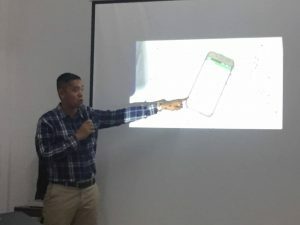 The Philippine Daily Inquirer recognized him as the “techy teacher” due to his innovation that became viral in social media and has reached in about 14,000 shares. The four main innovations introduced by Mr. Maleriado were QR Attendance Code, Quiz Egg, ZIP Grade and Plickers. Mr. Michael Angelo ended his talk with a song number. Mr. Ariel A. Valencia, SPA Faculty President, gave the closing remarks of the program. 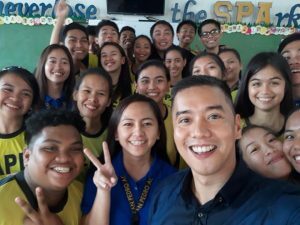 He stated a quote by Benjamin Franklin saying, “An investment in knowledge pays the best interest.” The introduction of this innovation by Mr. Michael Angelo was indeed one of the remarkable happenings in San Pedro Academy. 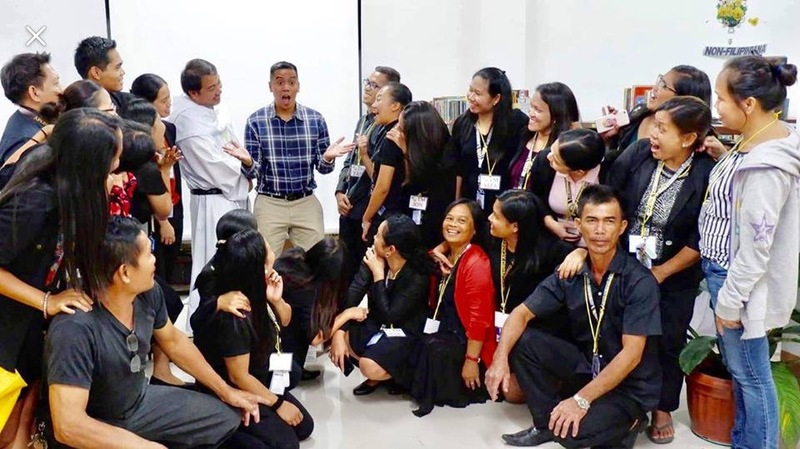 Thus, San Pedro Academy realized one of its missions to continuously innovate programs.